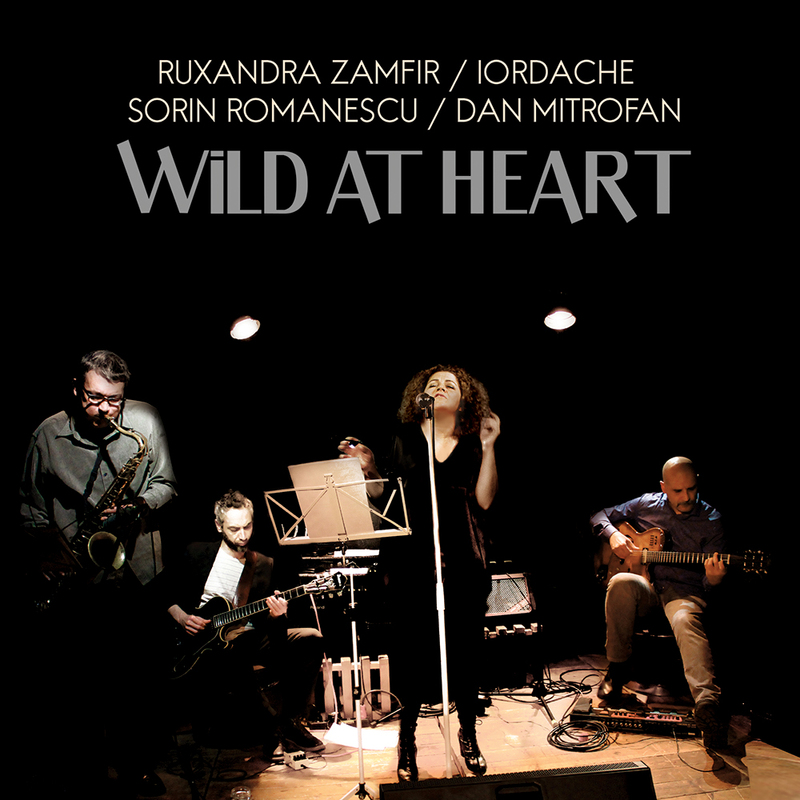 „Wild at Heart” was recorded live, during two concerts at Green Hours Jazz Café in Bucharest. This means none of the usual corrections and tweaking that usually occur in a recording studio was used. What you hear is exactly what has been sung and played: nothing more, and nothing less. The name was chosen to openly express the inner turmoil of human feelings. And it seemed there was no better way for this than through music either written in North America, or inspired by it, from jazz to rhythm & blues, soul or country. This is why the album features songs by George Gershwin and Sonny Burke, alongside others by Hank Williams, Tom Waits or Paul McCartney. The name was also chosen in reference to the first verse of Tennessee Williams’ poem „A prayer for the wild at heart kept in cages”, a part of his play „Stairs to the Roof”, published in 1949.  Fiver House Records will use the information you provide on this form to be in touch with you and to provide updates and marketing via e-mail. We use MailChimp as our marketing platform. 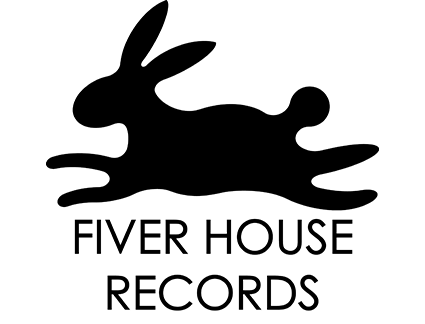 By clicking below to subscribe, you acknowledge that your information will be transferred to MailChimp for processing. Learn more about MailChimp's privacy practices here. You can find Fiver House Records in Bucharest, Romania.